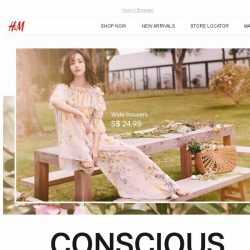 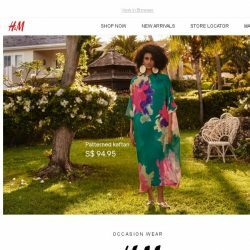 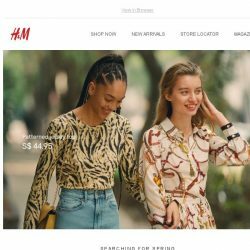 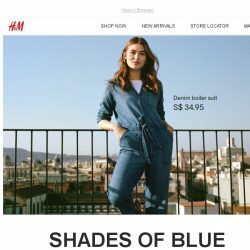 [H&M] It’s finally here: Conscious Collection! 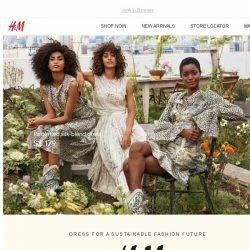 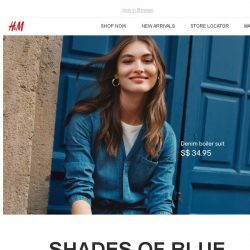 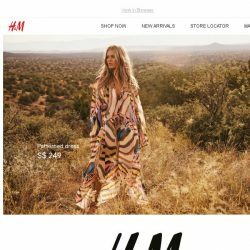 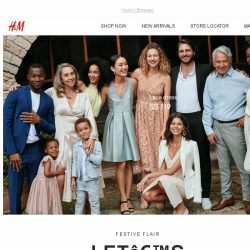 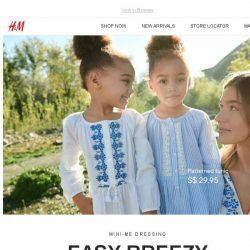 [H&M] They wear Conscious Exclusive like this! 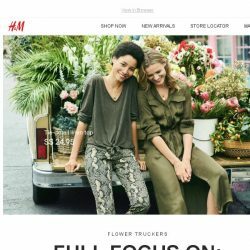 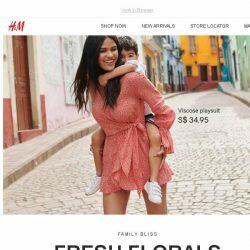 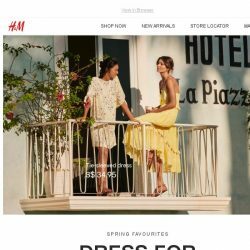 [H&M] Ready to welcome the spring florals? 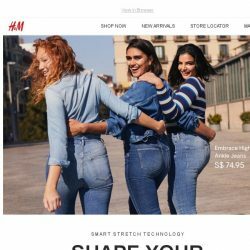 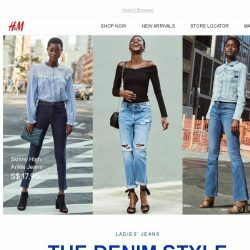 [H&M] H&M Studio Collection launches tomorrow! 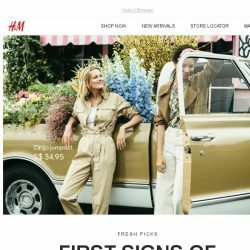 [H&M] Meet your new season go-to’s! 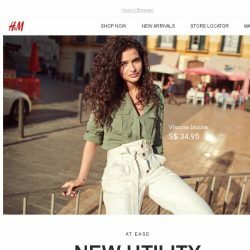 [H&M] Master the utility trend! 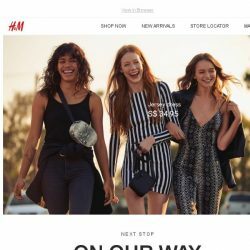 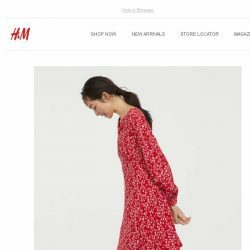 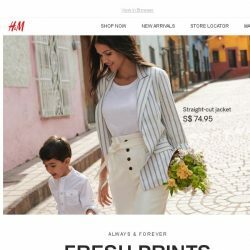 [H&M] New year, new beginnings, new arrivals! 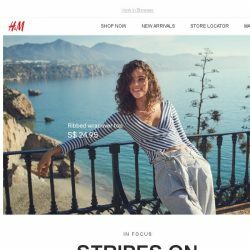 [H&M] YES: Feel-good lingerie just in!